We bet on emotions and female fantasy and we used the insight that is well known by all women – they desire to liked by themselves and by their surroundings. 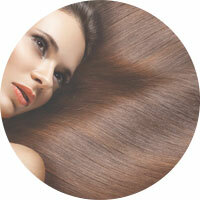 In the second step we were inspired by the use of word game and we cretaed a new word TÚŽIDLO ( desirer) desired by hair. 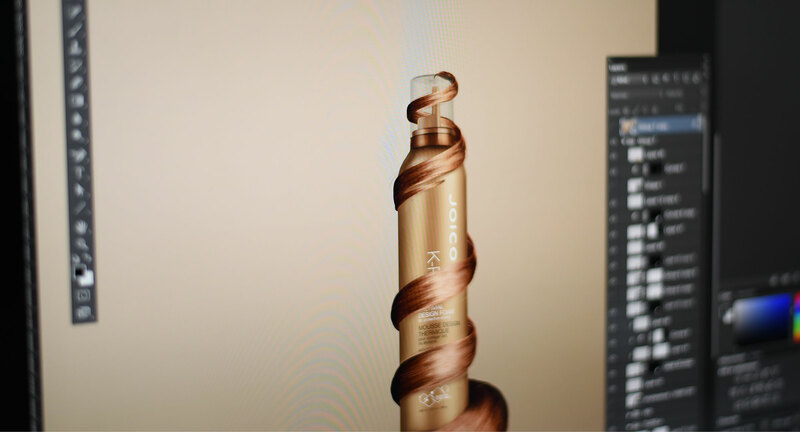 To this idea we prepared a creative visual in which the hair desire this product. 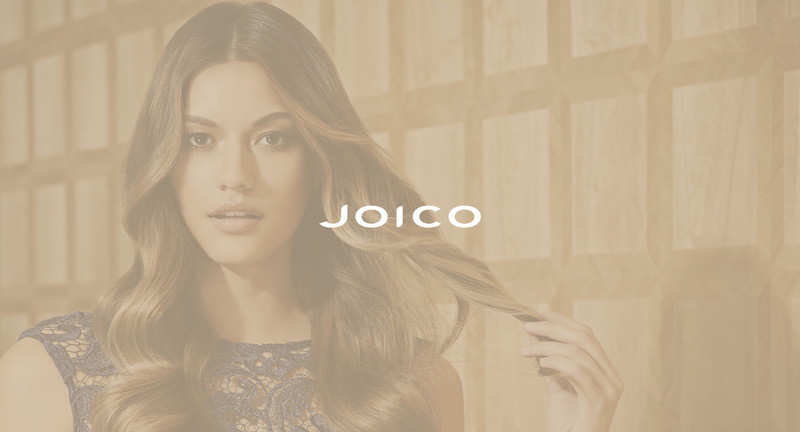 We kept the simple minimalist line that really suits the brand. We bet on emotions and female fantasy and we used the insight that is well known by all women – they desire to liked by themselves and by their surroundings. We worked with insight valid for all women – desire to be liked by surroundings and by themeselves. 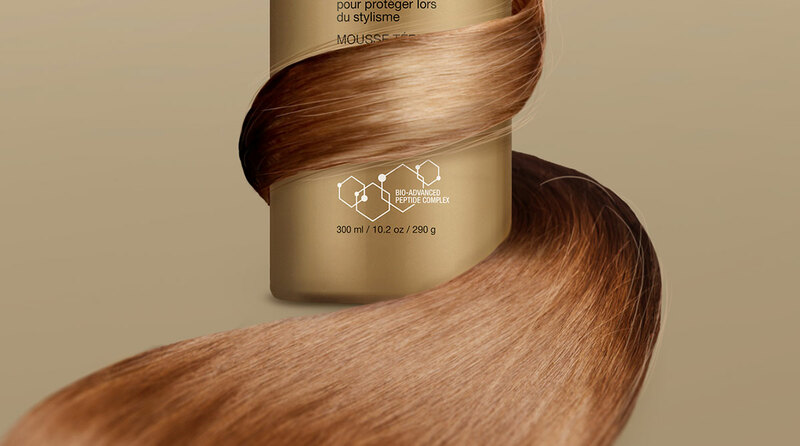 By personification we were able to transfer the desire of people to desire of „lifeless“ hair. 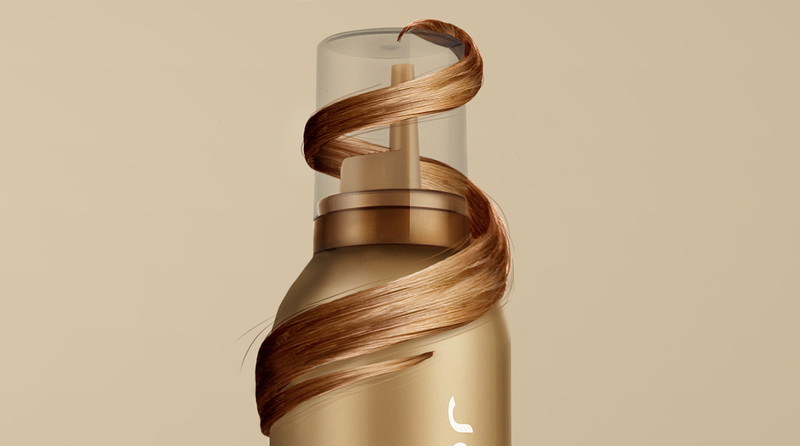 If your hair could choose, they chose the quality and care of the brand. Also the key word game was with words desire and mousse. 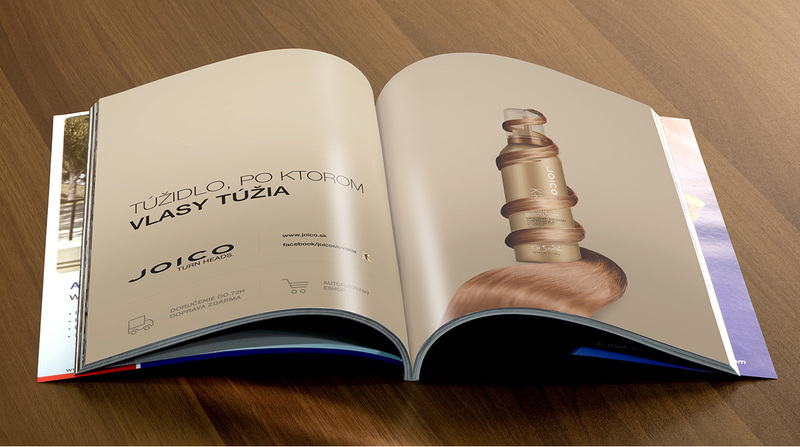 Creation of a new word – TÚŽIDLO ( desirer) helped us with creation of the whole creative concept. 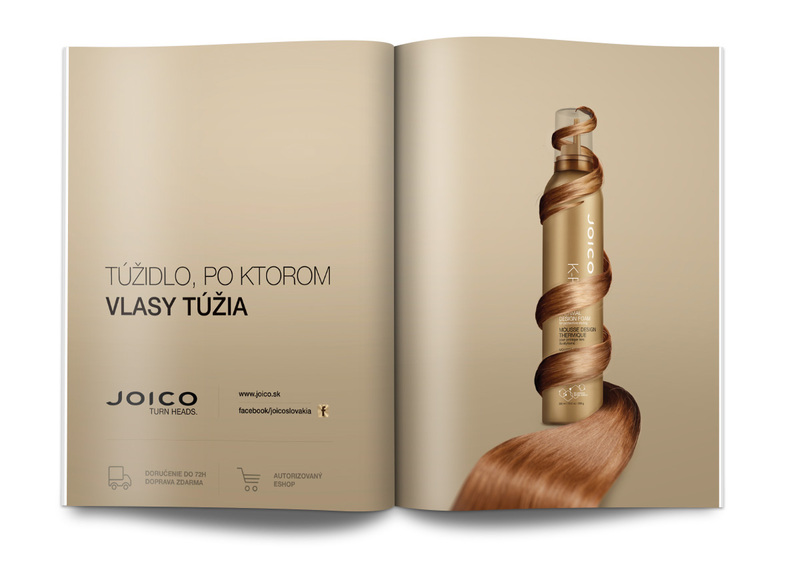 In the final, the key headline was created as well as visual of campaign that reflects the desire of hair of every woman: Túžidlo ( desirer) desired by hair.